Apex Line Marking - Sutherland Shire. Proudly serving the Sutherland Shire and Southern suburbs since 1994. 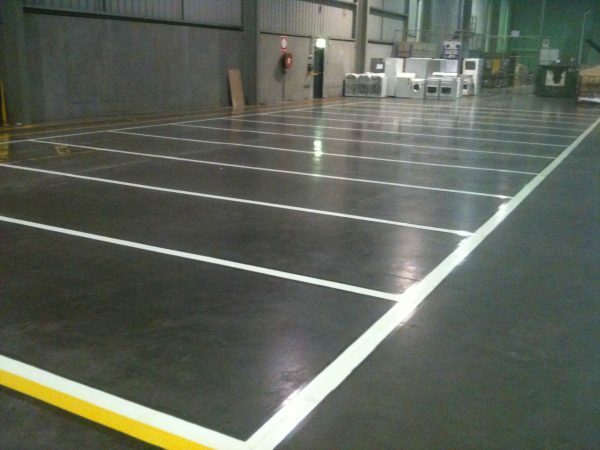 Apex are specialists in all things line marking, slab sealing and car park traffic control. Our comprehensive services include solutions for roadways, civil works, factories and warehouses, shopping malls, schools and sporting grounds. Sports line marking contractors for the Cronulla Sharks - at Southern Cross Stadium. Car park line marking and traffic solutions for Miranda Westfields. Line marking for Caringbah, Taren point, Cronulla RSL and more recently the Prince at Kirrawee. Multiple schools throughout the Shire including - St Patricks at Sutherland, Woolooware High and Engadine High School.